The NEW ProVari™ Radius is a powerful microprocessor controlled box-style device that lets you adjust and fine tune the device to your exact preferences by adjusting the power (in wattage), along with a number of great features. The Radius is also the first ProVari with three buttons allowing you to adjust your power settings quickly with the press of a button. The Radius chip uses the latest technology to bring you some new and exciting features. Gearbest is running a October sale on a ton of different vaping products. There are flash sales and standard sales. The first row are flash sales – some will be normal price and others will have a coupon – keep an eye on this area because they switch them. After that are pages of clearance items that seem to go on forever! I saw some killer deals in there. This deal may not work on a mobile device, use a computer. This temperature control box mod by SMY is beautifully designed while the temperature control capabilities make it a masterpiece of modern technology. It has a glass surface which gives the SMY 50W a sleek modern look while still being durable with its stainless steel edges. Well it seems the Samsung 25R’s are getting a make over. Now being packaged in the classic green that the Sony VCT batteries where known for. 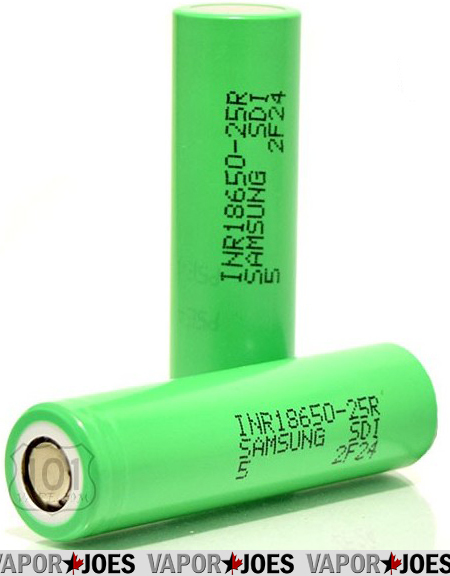 There is also a deal here – you get two of these batteries for just $9.99 – Free Shipping from the USA. From China comes the Crown style Subohm Tank. Quite possibly a top contender in the subtank world, the Crown Tank features a high quality stainless steel construction, quartz glass tank and organic cotton coils. This 4ml subohm tank has the ability to fire up to 120W and is designed with a top fill feature that gives you the ease of refilling the tank without having to unscrew the bottom. Overall, no leaking and can be fully disassembled. Included is a 0.25ohm OCC coil, 0.15 ohm OCC Coil, and a spare glass. Many vendors are having fall clearance sales to make way for new product. This particular vendor is now offering 25% off items already on clearance. I have seen RDA’s as low as $2.70 after coupon! 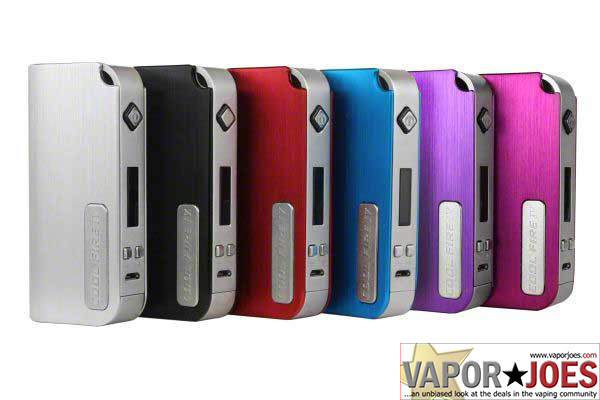 They have mods, rda’s, batteries, tanks, etc. All items from this vendor ship from the USA! Gearbest is having some great flash sales for the month of October. Right now you can get some great buys – the only problem is you need to check often because the products change often. So make sure you check back every 12 hours or so to see the new product they are offering. 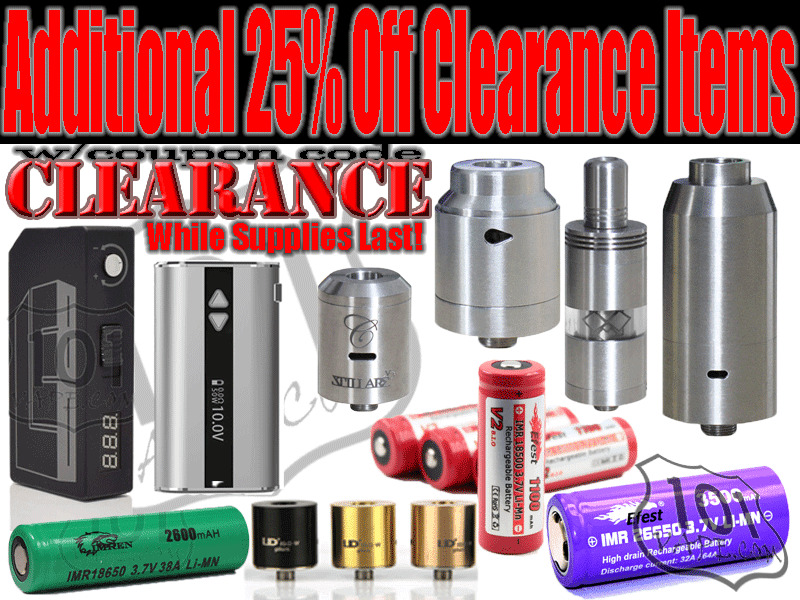 They have everything from mods to atomizers on sale. Check it out and I hope you find a product you have been waiting to buy! 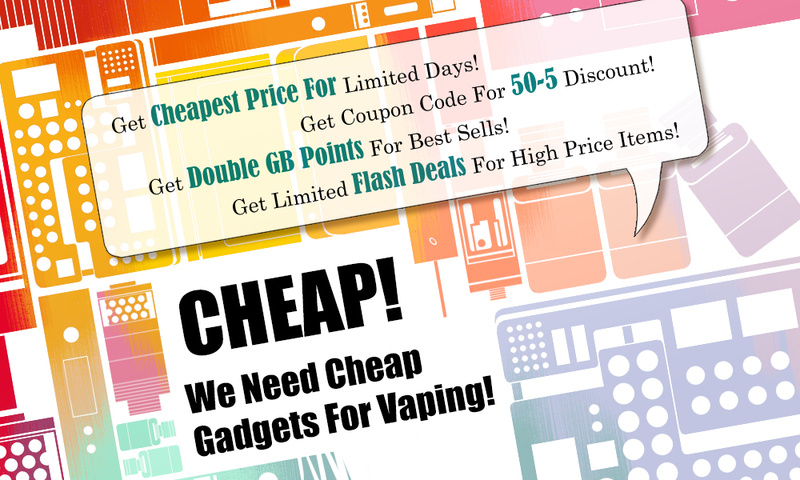 Here is a fantastic deal on a mechanical box mod that can hit has high as 160 watts. This is made by Hiwayer and uses two 18650 batteries. The lights on this box mod are pretty unique looking. 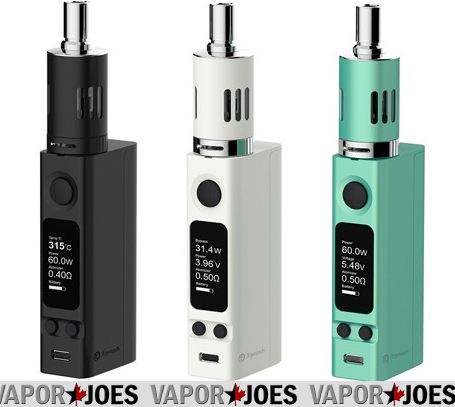 The mod itself comes in 3 different colors. 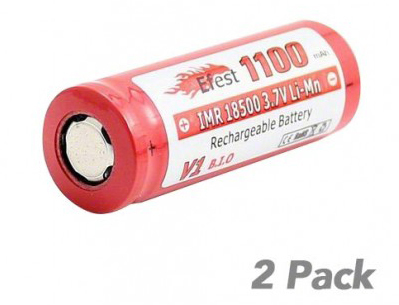 Here is a great deal on standard IMR 18500 batteries from Efest. I wouldn’t NOT subohm on these but they are perfectly fine for standard regulated tube mods (Provari, Vamo mini, etc) or higher ohm vaping. 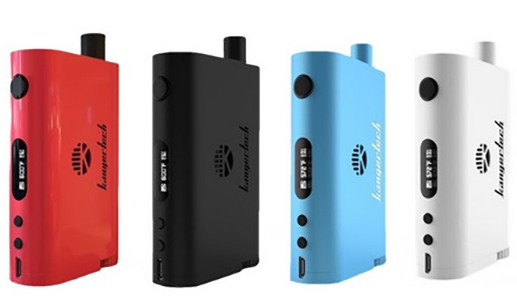 Honestly the price is so good id buy them just to resurrect old mods to have an nostalgic vape!